The whole world is color! Article in The Atlantic Times, 14.11.2014. 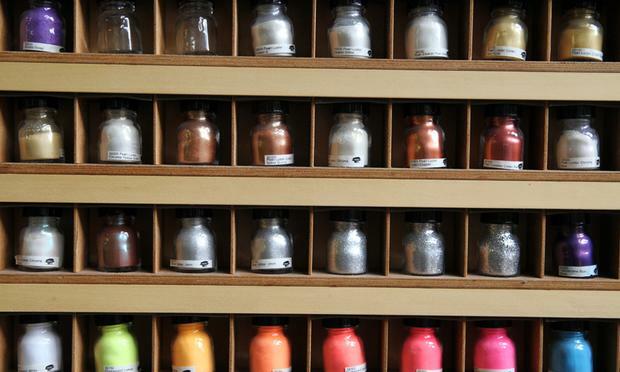 A cottage industry in the Swabian Alb region is the first port of call for conservators and artists searching for rare pigments. Roger Carmona is an artist currently investigating the relationship of color to poverties. 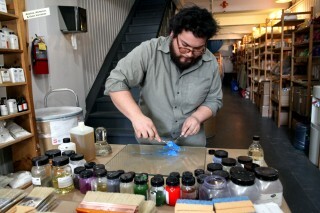 He is the Instructor and General Manager at Kremer Pigments NYC where he has spent the past eight years teaching raw materials and techniques to painters, sculptors, interior designers, architects, violin makers, conservators and anyone else interested in experimenting with paint. Christine Palma is Public Affairs Director forKXLU Los Angeles, 88.9 FM, and she produces “Echo in the Sense”, a weekly hour-long radio show featuring long form interview, lectures, and magazine-like feature pieces. The program has been on-air since 1994. Go to Interview: Roger Carmona and Christine Palma in the KXLU Radio Show, Mar 23, 2014. 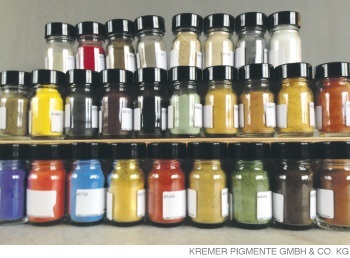 Kremer Pigments Inc at http://sideways.nyc/2013/08/kremer-pigmente/, August, 2013. When an art conservator needs to touch up a 17th century Italian Madonna’s cloak, they don’t just pick up a tube of generic blue paint at the local art store. 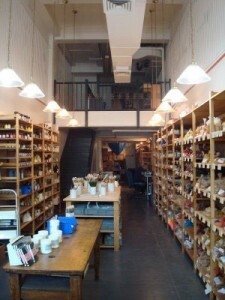 For those seeking to recreate an Old Master’s palette, there’s a treasure trove of color on the west side of Manhattan. 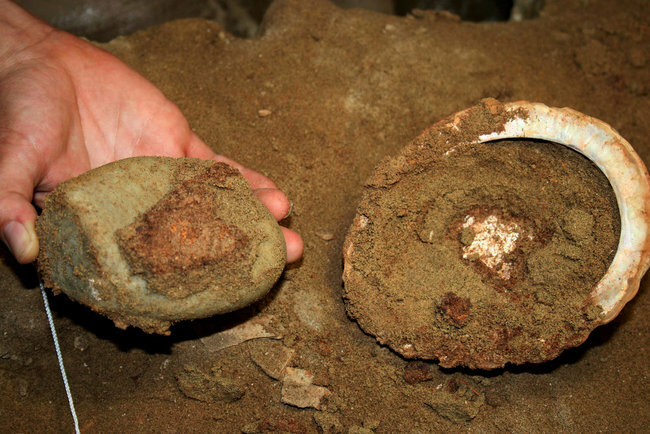 Deposits of 100,000-year-old ocher were found in a shell alongside tools for pounding and grinding paint materials. On the trail of Cranach, Dürer and Stradivari: chemist Georg Kremer studies and reproduces the paints used by the old masters.